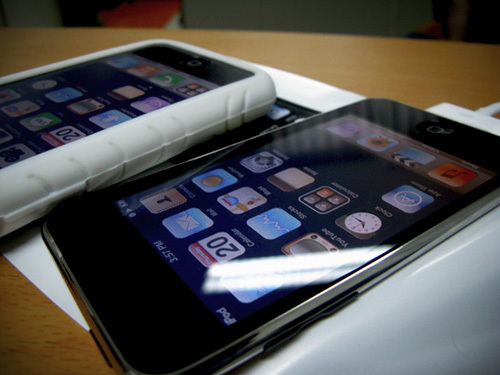 Discover is an iPhone and iPod Touch app that let you transfer files between iPhone/iPod Touch and PC so that you can store any well known files in your iPhone and iPod Touch. 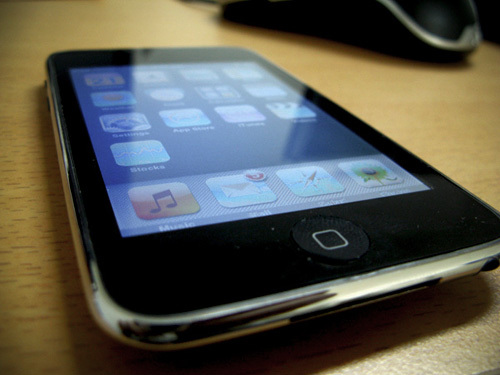 To use Discover your iPhone or iPod Touch must have connected into same wirelesss network and a web browser to transfer files . 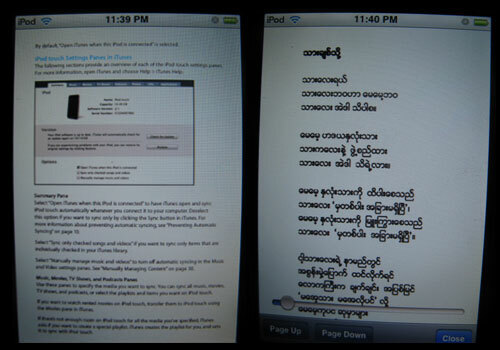 As for me, it is the best way to read PDF files especially written in my native language in iPod Touch. You only need to point to your iPhone/iPod Touch IP address with 8888 port in your browser and you need to open Discover app in your iPhone/iPod Touch as well at the same time. And you can start transfer your files. 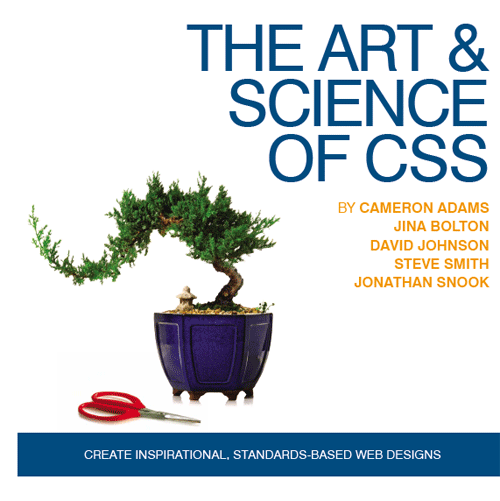 I haven’t this e-book yet but it was recommended to read by many web developers. Here is original link to download. In case you can’t download, here is another mirror link. 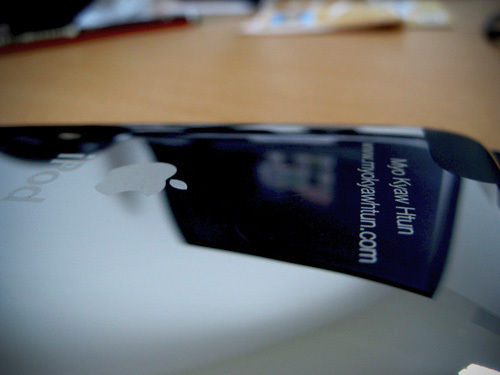 Last monday, I ordered 16GB iPod Touch 2nd Generation from Apple Store Thailand. I received it yesterday. I was playing around with it like a kid the whole day. There is only one thing make me upset that iTunes does not allow me to register in iTunes store as they mentioned I’m using Debit VISA which is not allowed yet in Thailand. 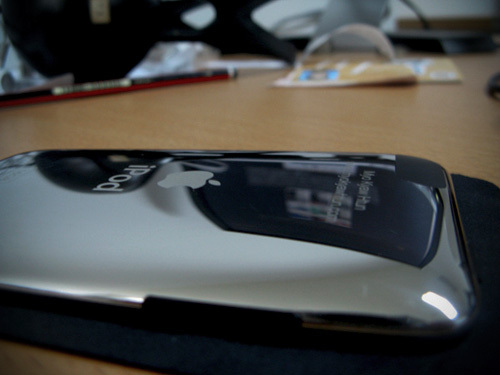 But I did buying it using that card from Apple Thai online store though. So weird for me. Features are so nice especially magnify lens, date selector wheel which I did not notice before while I was using other ones :P. I have new playful gadget in my bag now. I was long time back that I get a chance to use Woopra but I did not use it since I was already using Google Analytics and reinvigorate for my site. I started testing it since last week and impressed it. Woopra, a site analytics tool got good review as soon as it was released as private beta. Woopra does everything like site analytics tools do but it has additional features that you can’t find in other analytics tools. Like analytics tool, you need to signup. After you signed up you can add your web site in your account. It will take some time to approve your website in Woopra. Once your site is approved you can get the code in your account. All you need to do is to add the code in your site. If you’re using WordPress for your site, they have wordpress plugin as well. You need to download Woopra program in your computer to check the site’s stats. Woopra program is available in Windows, Mac and Linux as well. Once you have Woopra installed in your computer, you can login with Woopra account. It has all features like site analytics tools have as I said before. But one of the coolest thing from Woopra is Live tracking feature that you can see the online visitors currently visiting on your site and you know where they came from and which page they are currently visiting and how long. Another thing I like is real time stats updating from Woopra so that you can know how many visitors your site has in every seconds. 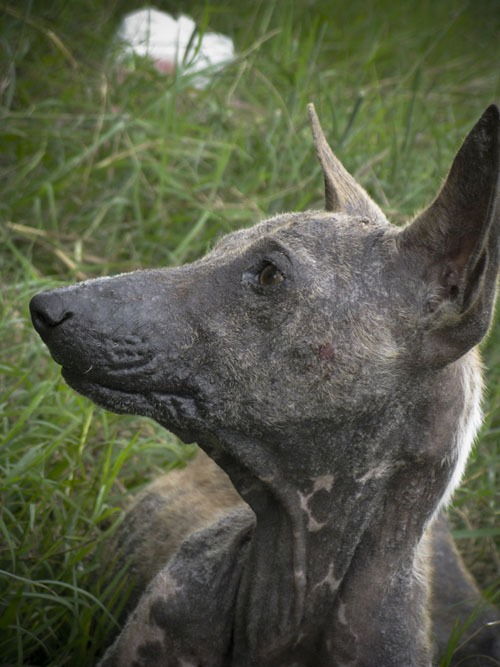 I can’t go very detail over this Woopra because this post would be long one. After using it, Woopra is one of the collect site analytics packages I have ever used. Why not? try it out for yourself! I just noticed that one blog (myatthura.blogspot.com, I have visited this blog several times in the past) mentioned about my site with a post. Thanks Ko Myat Thura. I don’t know what to say. It is more than just link-love post! 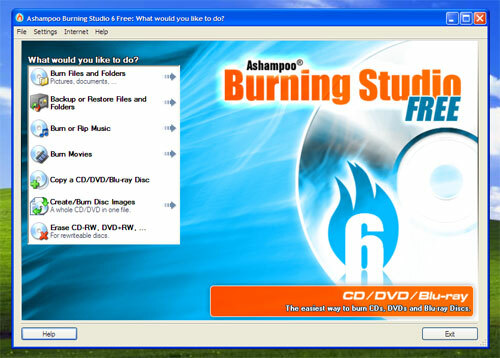 Ashampoo Burning Studio is a free CD/DVD burning utility comes with all the burning needs from CDs and Video DVDs (included Blue-ray support) to data discs. It has Backups feature as well. Ashampoo Burning Studio is simple and easy to use. 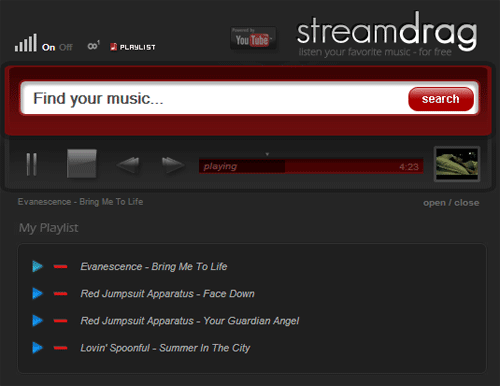 StreamDrag is a Music search engine which let you find your musics and allows you to make playlist and listen on it. Sorry, There is no download link! 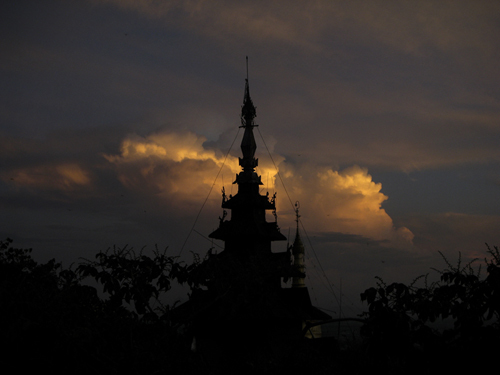 Taken from the top of Mount Mandalay.